Whether you’re replacing windows in a home or business, aluminium is the smart choice in terms of sustainability and an elegant appearance. 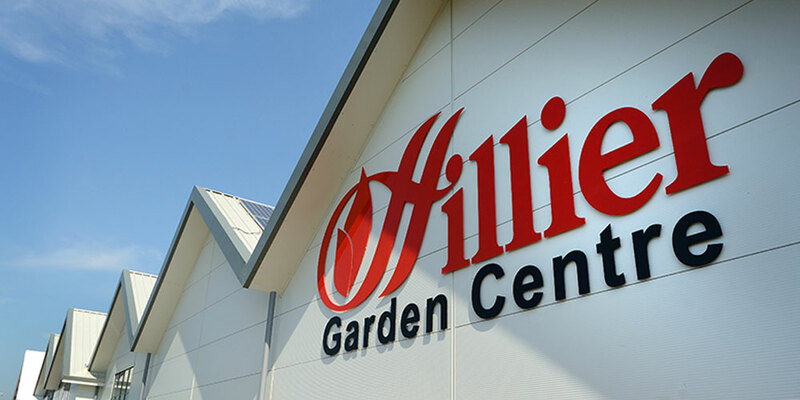 You can look forward to slim sightlines and a streamlined look, and a greater strength than you’d get with the PVC-u equivalent, but the same profile. Aluminium, including its paint finish, also tends to last longer. Equally, because of this and the fact that it’s such an abundantly available, recyclable material, it’s one of the most environmentally friendly building products around. 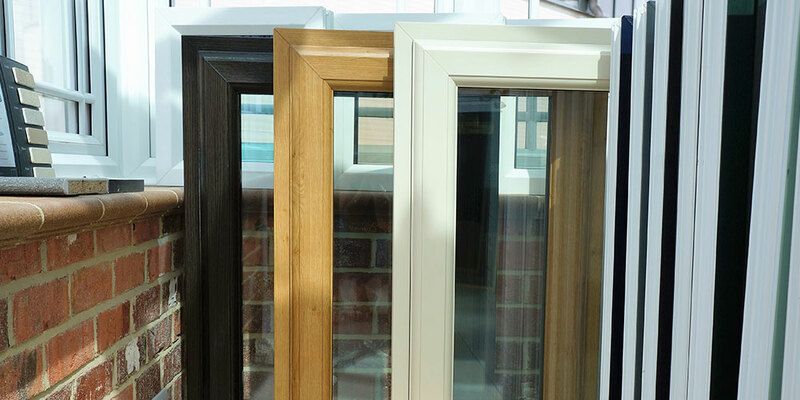 Our windows (and doors) come with the most up-to-date multi-locking solutions, offering a superb level of security. 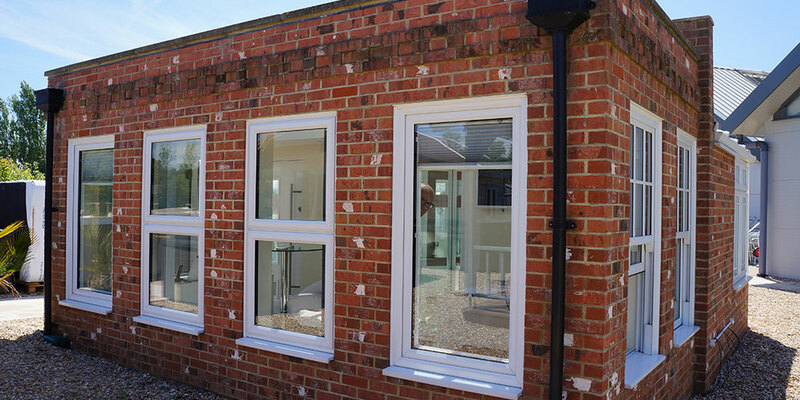 We use Reigler aluminium windows, built to an incredibly high spec in Eastbourne by Whiteline Group company Reigler. It makes its products using the Beaufort System by ALUK range, known for its sustainability initiatives, efficiency and quality, as well as its numerous industry accreditations. 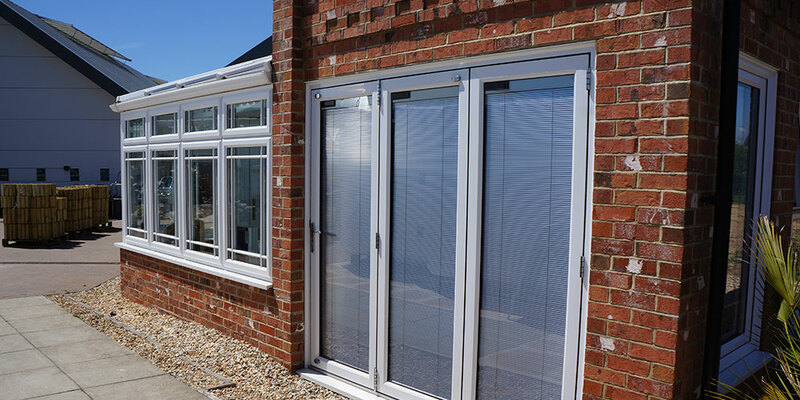 We work across Hailsham and around – give us a call today and start learning how we at Oasis Windows and Doors Ltd could improve your home with smart-looking, thermally efficient aluminium windows.